Follow the adventures of actress Holly Robinson Peete, her husband, Rodney, and their family on Hallmark's first unscripted series, Meet the Peetes. 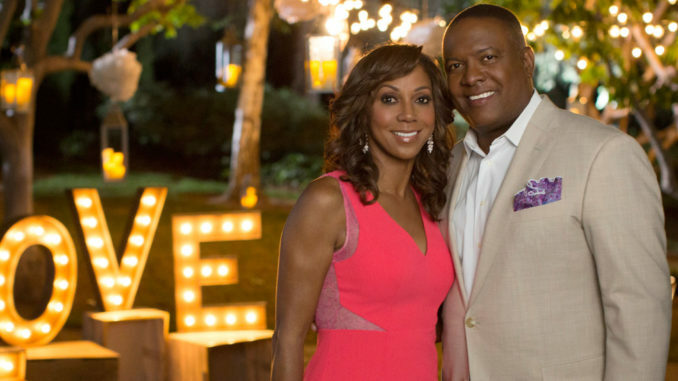 On Feb. 18, Hallmark Channel jumps into its first-ever primetime reality series with Meet the Peetes, a sweet docuseries that follows the busy and loving lives of Holly Robinson Peete and her husband, Rodney. 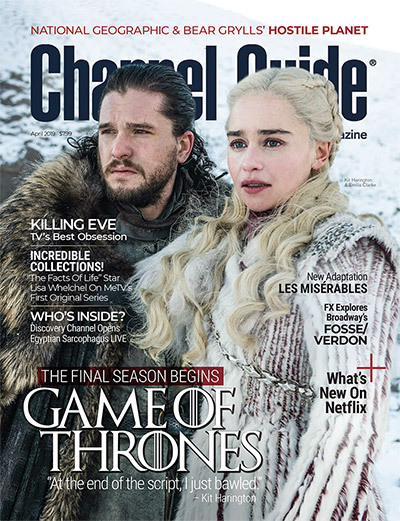 The actress and the former NFL star juggle busy schedules as working professionals and advocates while raising four children and sharing their home with Holly’s 81-year-old spitfire of a mother. The family has always faced challenges as a united front. “When life is tough, you team up, and you huddle up, and you get a game plan, and you execute that game plan together,” she says. “We win as a team and lose as a team.” In addition to their devotion to their family, Holly and Rodney are also passionate about their charity, the HollyRod Foundation, which helps families impacted by autism and Parkinson’s disease. Members of Holly’s family have suffered with Parkinson’s, and the Peetes have been outspoken advocates for autism awareness ever since RJ was diagnosed with the disorder in 2000. Holly is also proud that Meet the Peetes will highlight his rich, fulfilled life and celebrate the people whom she has dubbed “angels on the path” — RJ’s team of doctors, mentors and therapists. “You’re gonna see the many facets of Holly’s crazy life. You’re gonna see I wear a lot of different hats,” she laughs. “And you will see when I get this great Morning Show Murders gig, which I’m so excited about.” When Holly headed to Vancouver — the same city where she shot the sizzling ’80s series 21 Jump Street — to shoot the film for Hallmark Movies & Mysteries, Meet the Peetes cameras tagged along when the family visited her on set. “I love that Hallmark Channel and Hallmark Movies & Mysteries have this sort of crossover moment,” she exclaims. And with the entire Peete family in the huddle, Meet the Peetes is a TV touchdown for Hallmark Channel. This show is a breath of fresh air, amidst all of the negative portrayals of African-American families in reality TV. I’ve always admired Holly Robinson, and thought she was a beautiful person, inside and out. This show confirms that notion, as well as introduces her equally as wonderful family. RJ is my favorite offspring. He is a walking miracle and puts a new face to Autism. This show personifies Black Love in a new and enlightening way. Good work Hallmark! I really enjoyed watching this show. At one point I had tears it affected me so much. What a wonderful family!